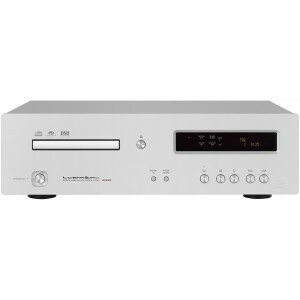 Luxman D-05u Super Audio CD Player is the third model with a built-in USB-DAC that draws on the popular technology of the flagship D-08u and the mid-range D-06u. The brand's proprietary drive mechanism LxDTM with high rigidity is employed. Two of the Texas Instruments 32bit DAC PCM1795 are adopted to allow fully balanced configuration for the output amplifier circuit. 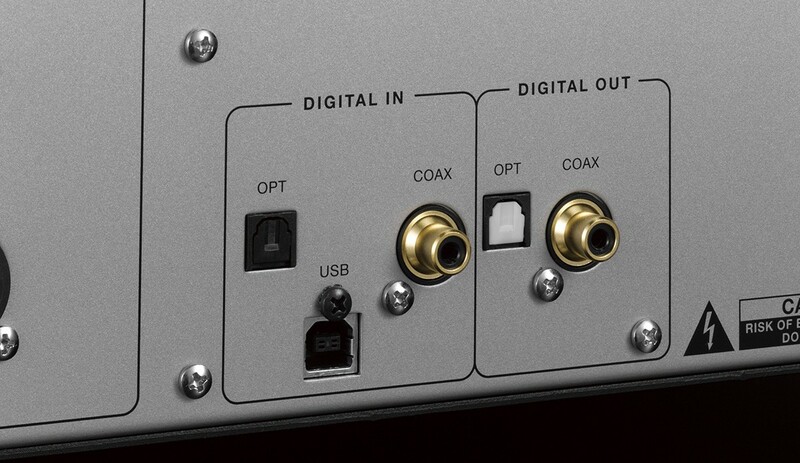 USB input accepts up to 192kHz/32bit PCM and DSD 5.6MHz. The SACD drive (LxDTM) in the D-05u was developed in-house to assure the best possible performance. It's a derived from the ultra-massive design first used in the D-08 which combines superior rigidity with outstanding accuracy. Compared to a CD drive, an SACD drive has a higher RPM, pickup positioning accuracy and greater vibration suppression to allow full access to the extensive information stored on the disc.